Girlschool are a British heavy metal band originating out of the New Wave of British Heavy Metal scene in 1978 and frequently associated with contemporaries Motörhead. They are the longest running all-female rock band, still active after more than 30 years. 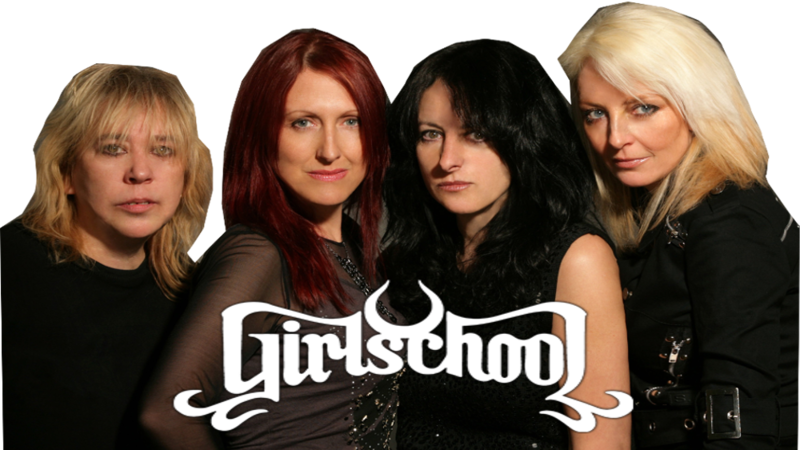 Formed from a school band called Painted Lady, Girlschool enjoyed strong media exposure and commercial success in the UK in the early 1980s with three albums of 'punk-tinged metal' and a few singles, but rapidly lost their momentum in the following years. In the 1990s and 2000s, they concentrated their efforts on live shows and tours, reducing considerably the production of studio albums. 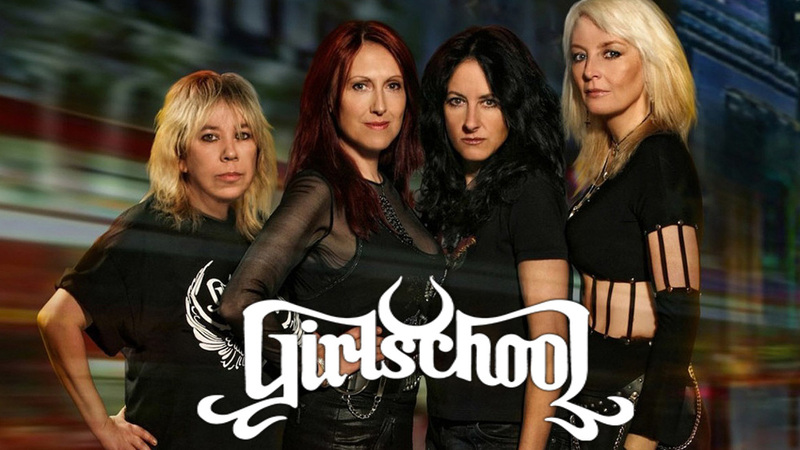 During their long career, Girlschool travelled all over the world, playing in many rock and metal festivals and co-headlining with or supporting some of the most important hard rock and heavy metal bands. They maintain a worldwide cult following and are considered an inspiration for many succeeding female rock musicians. Despite frequent changes of line-up, original members Kim McAuliffe, Enid Williams and Denise Dufort are still in the band to this day. The only original member no longer in the band, lead guitarist and singer Kelly Johnson, died of cancer in 2007.